Receive Exclusive Complimentary Perks combinable with a fantastic Special Offer when you book your stay at Montage Deer Valley across WhataHotel! for an exciting deal. 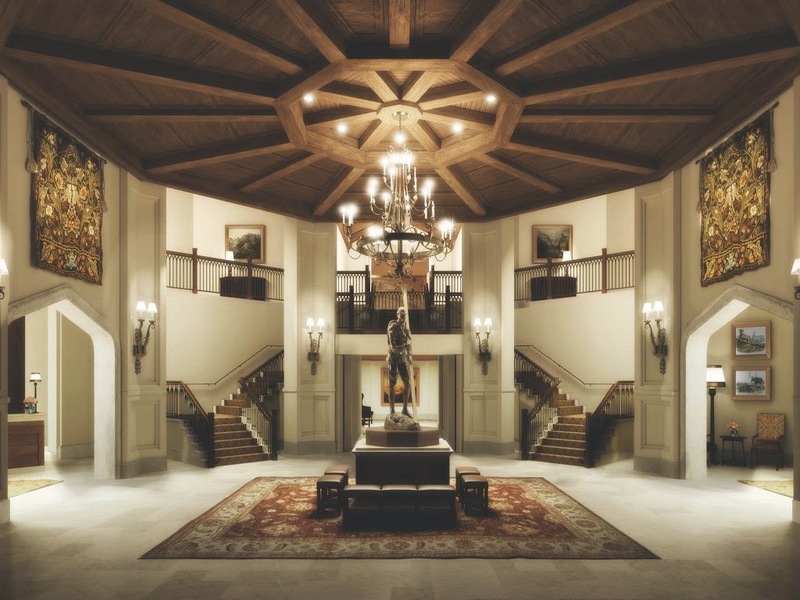 Located in beautiful Utah, The Montage Deer Valley presents guests with an unrivaled ski adventure, a luxurious ski-in, ski-out resort and an experiences to last a lifetime. Travel to the breathtaking resort community of Park City, Utah and familiarize yourself with the all-season retreat that will prove to be a vacation destination unlike any other. Montage Deer Valley is tucked into the forested slopes of Utah's Deer Valley Resorts. Providing guests with the perfect haven for just about any outside activity. Styled with a rustic and refined craftsman feel, this resort awakens the splendor of North America's fantastic mountain lodges. The mountain inspired decor can be found throughout the resort alongside gorgeous artwork. stunning architectural charm and a prestigious staff. 154 guestrooms and 66 suites await your arrival, featuring spacious accommodations, gas fireplaces and awe-inspiring alpine views. 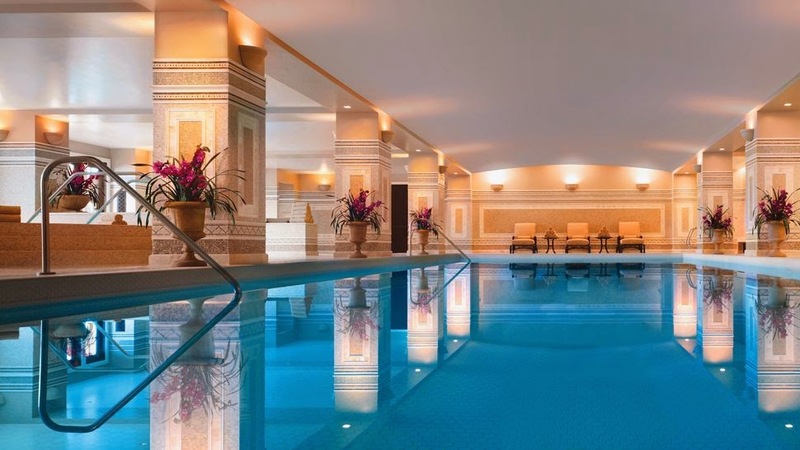 This magnificent resort also presents a 35,000 square-foot spa with alpine inspired treatments and an exciting list of fitness classes. 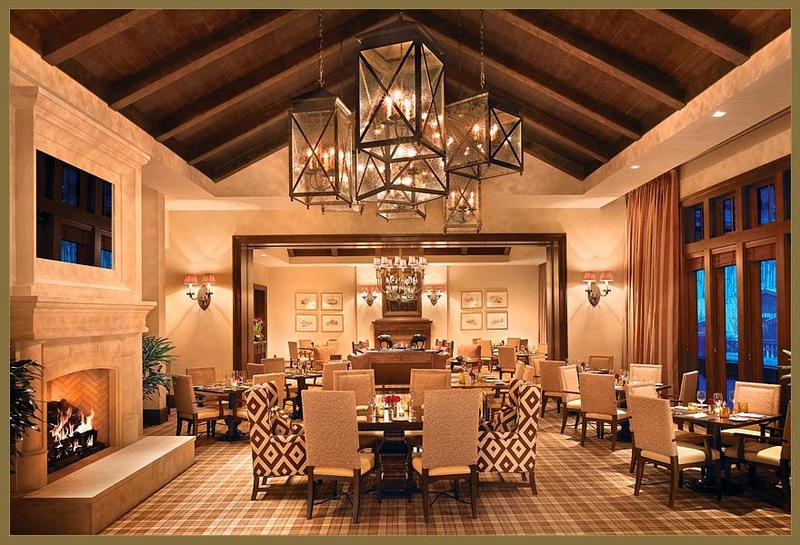 Culinary delight can be found at Montage Deer Valley. Whether you select to dine at Apex (the signature restaurant that overlooks the groves), the gastro-pub for pool, bowling and a brick fire pizza or any of the other delicious on-site restaurants, Montage Deer Valley is sure that your palette will be pleased. If you travel to Park City for business or a large event, The Montage is thrilled to assist you with all of your event needs. With more than 50,000 sq ft of indoor and outdoor meeting and event venues, this site is perfect for any occasion. And finally, you can't leave Park City without experiencing the truly charming downtown area. This spot is filled with chic shops and tempting restaurants that are simply wonderful. Come to Montage Deer Valley and discover a resort like no other. When booking your travel to Montage Deer Valley across WhataHotel!, guests will be thrilled to receive Exclusive Complimentary Perks as well as a wonderful Special Offer for one of the best deals around. The phenomenal perks include available upgrades an booking, a continental breakfast for 2 daily, a $100 spa credit and options for early check-in or late check-out. 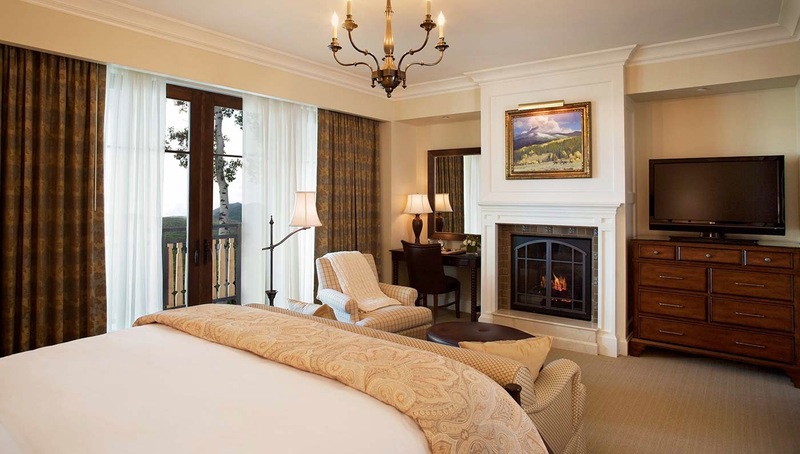 When booking a Resort View guestroom or suites, guests can enjoy a Double Upgrade to a Peak View. This Special Offer won't last forever so plan your travel soon. These unbelievable deals will ensure that your time at Montage Deer Valley will be simply extraordinary. While summer, spring and fall are sure to validate the beauty and excitement of the area, the wintertime is where it's at. 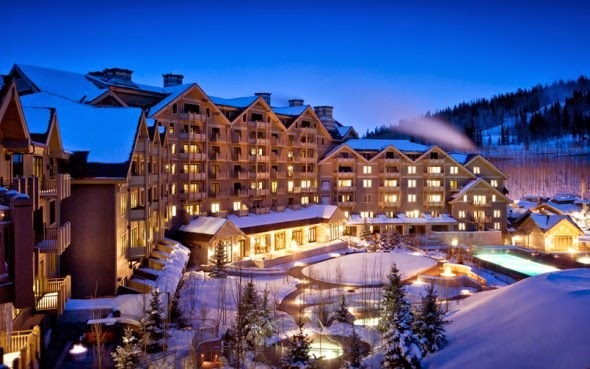 Come enjoy the last few weeks of snow in alluring Deer Valley, with a stay at the luxurious Montage Deer Valley.